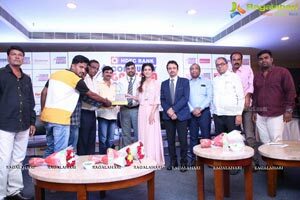 Hyderabad, September 25th, 2018 : With the Ganesh festivities coming to an end, it's time to award the most popular Ganeshas and felicitate the organisers. 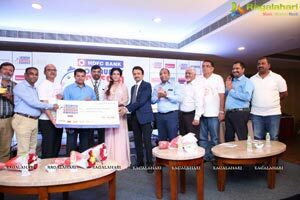 City based Maiden Drop Entertainment took the unique initiative to conduct a poll through mobile voting and social media voting of Gated Community Ganesha's across the city and announced awards for the most popular ones chosen by the devotees. 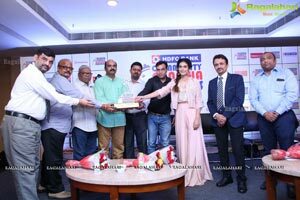 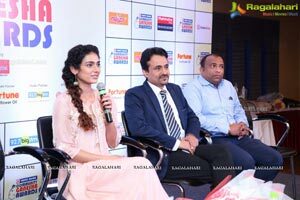 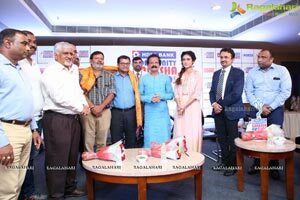 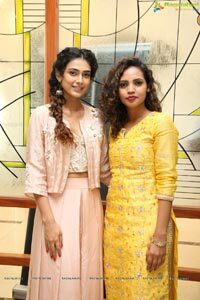 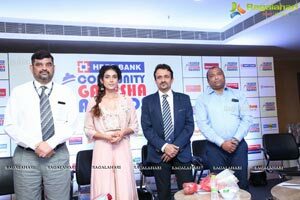 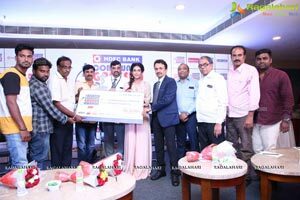 Tollywood Diva Aakanksha Singh of Malli Raava and Devadas fame and Sri Ram Adithya, Director of Devadas movie, presented the most popular Gated Community Ganeshas with the 'HDFC Bank Community Ganesha Awards', and felicitated the organisers, at a glittering ceremony, on Tuesday at Hyderabad. 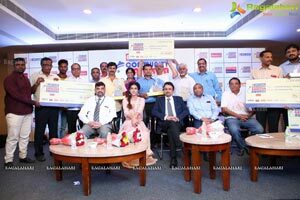 The Award winning Gated Communities were, Satellite Township, Kompally, polled polling 124903 votes and bagged the 1st prize of Rs 50000; Janapriya Apartments, Mohan Nagar, polled 46350 votes and won the 2nd prize of Rs 25000; Concrete palazzo, Nacharam, polled 39504 votes and won the 3rd prize worth Rs 10000; Janapriya Arcade, Kowkur, with 33597 votes won 4th prize of Rs 5000 and Bhavyas Tulasivanam, KPHB, with 27531 votes won the 5th prize of Rs 5000. 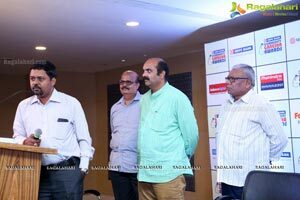 Ganesha festivities are becoming popular in Gated communities with the entire community getting involved proactively during the period. 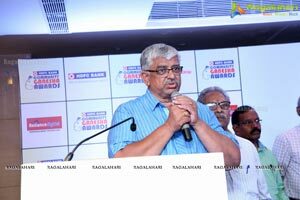 This gives an opportunity for the residents, especially the families to bond and get closer to their neighbors, says Purnachandra Rao, Director, Maiden Drop Entertainment & Services Pvt. 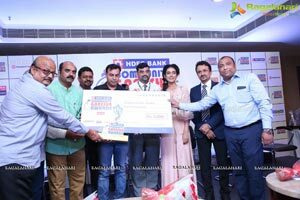 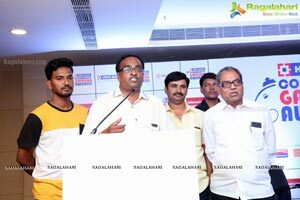 Ltd. To encourage youth participation in such community get-togethers and enable them to interact with their neighbours, Maiden Drop has introduced 'HDFC Bank Community Ganesha Awards' for the first time in the city, he adds. 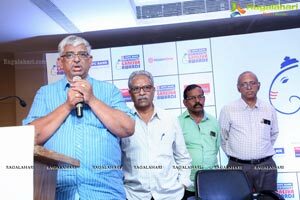 Maiden Drop initiated the poll in fourty nine major gated communities in the city, by introducing a unique voting system to choose the most popular Gated community Ganeshas. 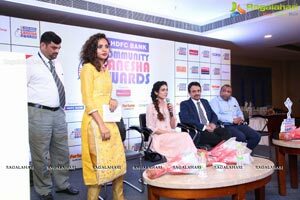 The voting by residents of the Gated Communities was done through mobile voting via missed call and facebook - facebook.com/communityganeshaawards. 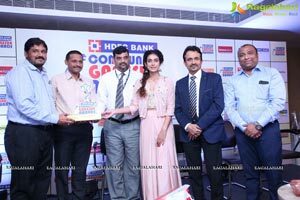 Voting began from September 13th and went on till September 23rd, 2018. 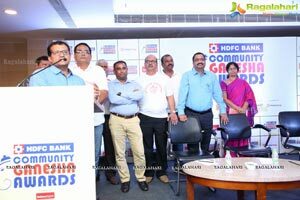 The initiative was well appreciated by the residents and the participation was phenomenal, with over 4,32,826 votes being polled through missed calls and digital votes. 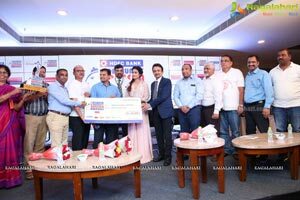 Some of the Gated communities which participated in the contest included, Mantri celestia, Gachibowli; Meenakshi Sky Lounge, Hitech City; SMR Vinay City, ARK Towers, Hemadurga Towers, SMR Vinay Hi-Lands, SR Estates, Srila Towers & Janapriya Apartments in Miyapur; Aparna Hill Park Avenue & Sri Lakshmi Subham Arcade in Chandanagar; Malaysian Township (RTP Festaval Commiteee), KPHB; Rainbow Vista, Moosapet; Ushodaya signature, Hyderguda; Bhavyas Anandam, Nizampet; Floatilla, Shaikpet; Casa Rouge, Kondapur, along with several other Gated communities in Nizampet, Kondapur, Kothapet, Ramanthapur, Kompally, Saket, Nacharam, Uppal and across the city. 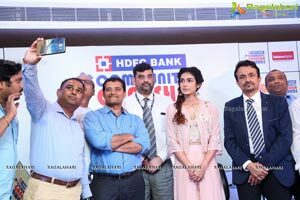 The initiative was supported by HDFC Bank, Reliance Digital, Mahindra marazzo, Maaza, Fortune Refined Sun Flower Oil and 92.7 Big FM.